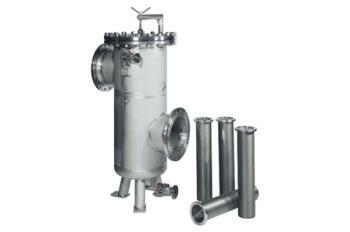 HFT stocks a comprehensive range for small, medium and heavy-duty filtration requirements. 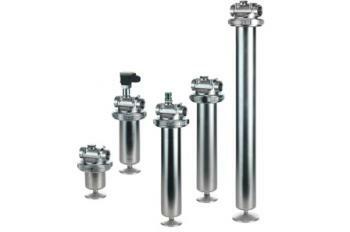 Stainless steel, in line, gas, back flushing and accessories are available, including the risk reducing clogging indicators range – all manufactured, tested and approved by Hydac, a globally leading brand in filtration technology. Exclusively available from HFT! With over 7 Hydac models to choose from and expert service and advice from HFT, our range of back flushing filters is guaranteed to improve your liquid’s properties. 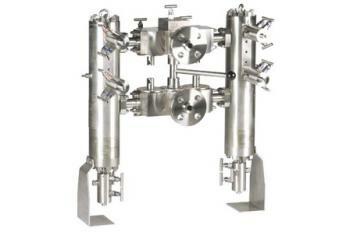 In the local hydraulics industry, the HFT range of in line filters is known for its durability, versatility and ease of installation. View the complete range now! Perfect for the industrial processing and chemical industries, stainless steel filters are built for high temperatures and up to 400 bar of pressure. This rigorous filtration system is known throughout industry as the service life assurance for turbo compressors, reducing the risk of leaks from forming.